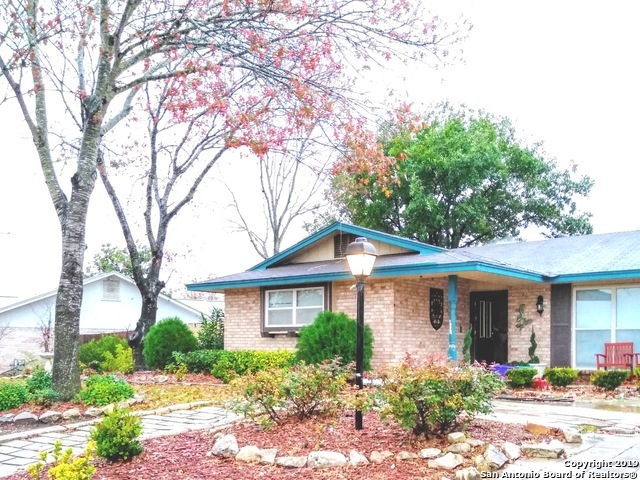 All TOWN VIEW ESTATES homes currently listed for sale in San Antonio as of 04/24/2019 are shown below. You can change the search criteria at any time by pressing the 'Change Search' button below. 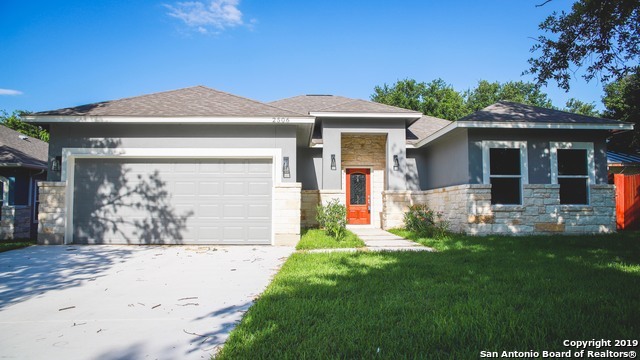 "Beautiful and unique New Construction home in an established neighborhood. Custom wood cabinets and granite in kitchen and bathrooms. Wood inspired tile flooring throughout home. Central AC and Heat with heat pump for extra energy savings. High Ceilings throughout as well as tray ceilings in the master and living areas. Master has walk in closet and rainfall shower. Pre-wired for security system, cameras, cable tv, wall mounting televisions, and surround sound. Make this gorgeous one of a kind h"
"Don't miss out on this great deal with all it has to offer! Lots of space with 4 bedrooms PLUS an office,guest room,workout room. Home has in ground POOL and big backyard lots of parking and two car garage. Call today for a showing! !24 hour notice for showings seller will paint inside and out of home plus replace carpet in bedrooms or allowance."